We have much to celebrate: an energized church body, a new leader in Pastor Jeff, and a new season of ministry for FBC Sulphur Springs. If you didn’t get the chance to meet Jeff and his family, you can still review the information below and plan on introducing yourself in the coming weeks! For FBC Sulphur Springs church staff, as they get to know Jeff and Katie and build relationships to continue ministry. For our FBC family as we begin to get to know Jeff, Katie, Abigail, and Wesley and continue to overwhelm them with love. 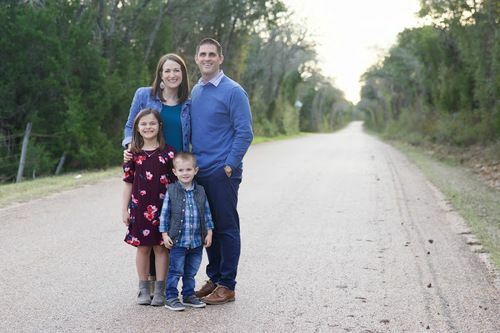 For the church family at FBC Crawford, TX as they go through a transition - help them to be excited about the next step God has for their church and community! Prayer of thanksgiving to God for his faithfulness and to the Pastor Search Committee.